Please check back for upcoming workshops or contact me for email updates. Practical hands-on techniques are taught throughout the workshops which allow students to develop their feel and observation skills. By observing the horses’ response and applying the techniques correctly you can learn to recognise when a horse is releasing tension in response to your touch, improving both your relationship and his health. 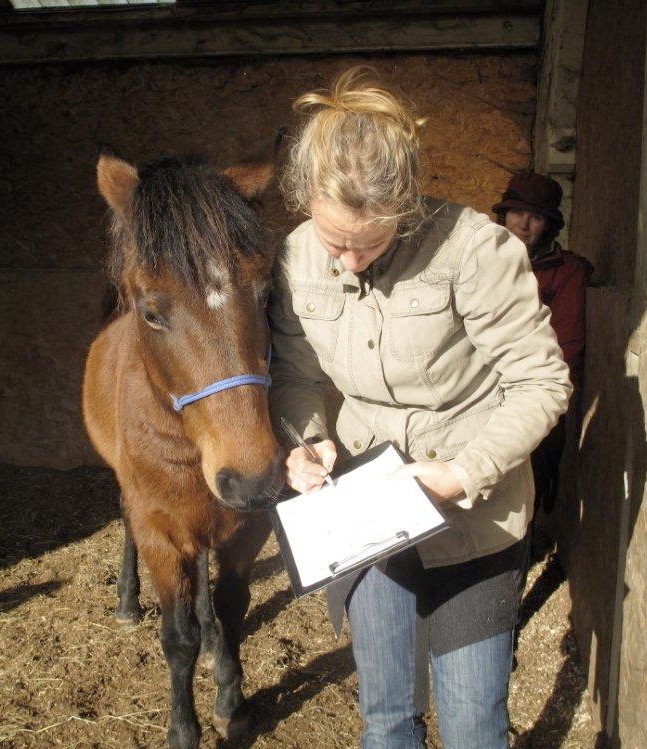 equine and human physical therapists/bodyworkers/equine professionals, equine dentists. Previous horse handling experience is required. Safety is a priority in workshops, for both the horse and student.